I know many of you jumped on the Xbox 360 with Kinect deals before the holidays and here’s a game to pair with the new system. 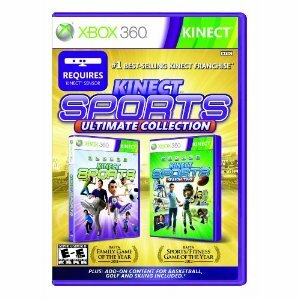 Best Buy has Kinect Sports Ultimate Collection for $29.99 (reg $49.99) shipped. This has great reviews and I love that it’s a video game to get you moving!